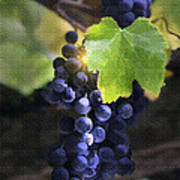 There are no comments for Mission Grapes II. Click here to post the first comment. 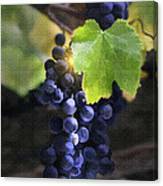 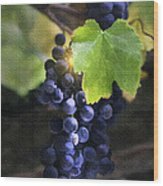 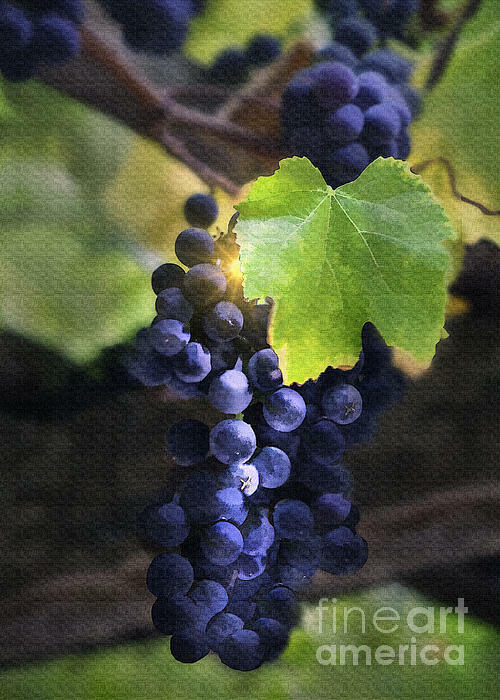 This image was taken of trellised grapes at Mission San Luis Obispo in California.